Whether you are making the plunge to buy your first home after renting, are moving for a job or simply found your dream apartment elsewhere, if you find yourself wanting to move out of your current rental, there are steps to be taken. While it can be easy to give into the excitement of a potential move, don’t forget about the proper protocol a renter must take. If you want to leave your current abode with your security deposit intact and want to ensure you still have a great relationship with your landlord (after all he or she will be your future landlord reference) you need to ensure that you are giving notice the right way. Your lease is vital and should be kept in mind with every decision you make during your tenancy with regards to living with your rental. Not only will your lease inform you of simple rules regarding decorating and long-term guests, but it should precisely outline your lease term, how much notice is required, and what penalties can be incurred should you leave early. Your lease can also detail what happens after your lease term is up, in many cases if you stay in the rental you will begin a month-to-month agreement, however, in some–albeit less common–situations your lease may specify that it auto-renews if you have not given notice to vacate at the lease term. Keep in mind that the notice usually must coincide with the rental period, which runs in 30-day cycles and usually (but not always) begins on the first day of the month. If you moved in on the 1st, you’ll need to give notice before the 1st of the month before you plan to move out. While you don’t need to have crossed the “I’s” and dotted all the “T’s” for your next housing plans long before you leave your current rental, it is important to have a solid plan for where you will end up and when. The last thing you want to do is face a situation where you have given notice but don’t have enough time to find your next place. Start with the date you have to give notice, then work backward to get a timeline for when you should start looking and arranging for your next housing situation. 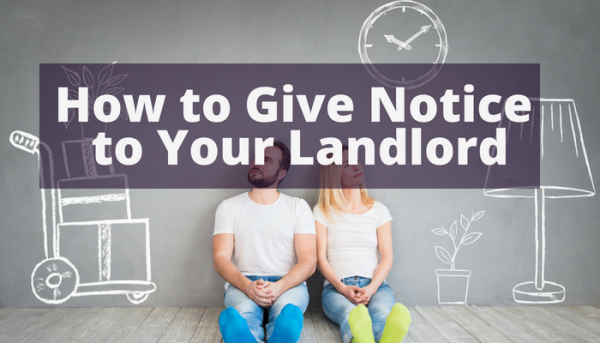 A verbal notice is helpful, but is not as binding as a written letter–and your lease may have specifications for what type of notice is accepted. Your written letter should include your address and unit number, the name of your landlord/management company, the date of the letter, your intention to leave, the date you intend to move, if that concludes your lease or if you are arranging for another tenant to sublet until your lease term, and a request for knowing about your deposit. Be sure to get proof that you sent your letter. Keep a copy and send it via certified mail or deliver it in person and ask for confirmation of its receipt. You can email your letter, but be sure to ask for a reply that confirms that the email was received. If you attach your letter to an email, you might want to send a second email to alert management that a letter with an attachment is your notice of intent to vacate (this is just in case the attachment causes your email to be sorted as spam). 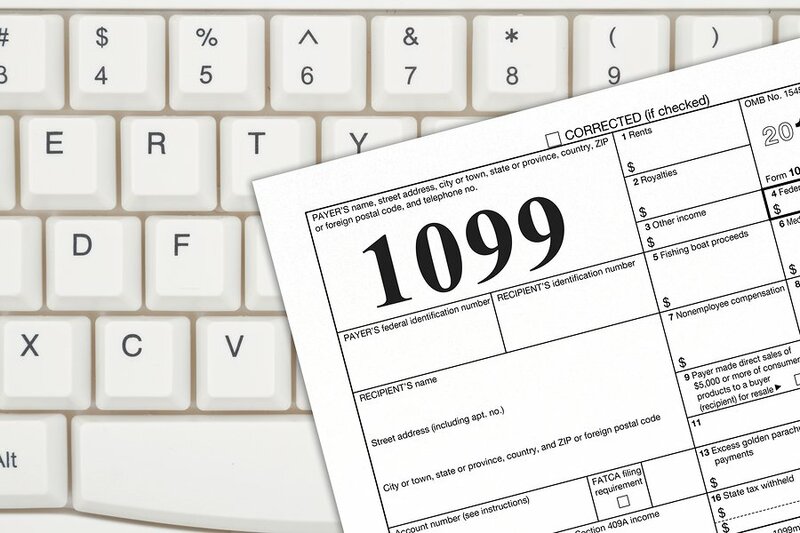 Regardless of which method you chose, keep a record of any confirmation you request for your protection. 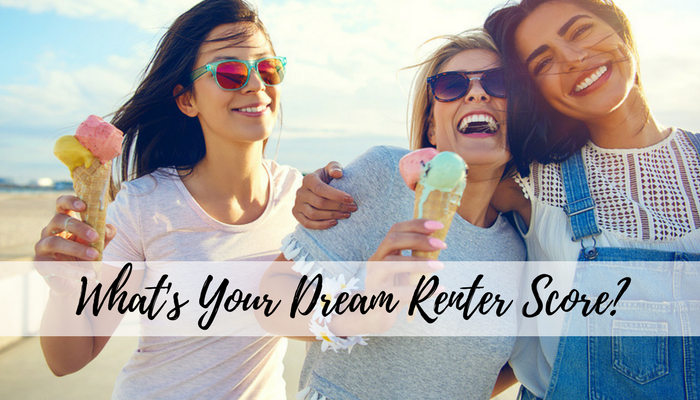 Hopefully, you have been a dream tenant during your tenancy [Take this renter quiz to find out for sure! ], and have developed a great relationship with your property manager or landlord. If so, you should have no problem politely asking your manager if you can use them as a reference in the future. This recommendation can help you stand out from other applicants when you are trying to apply for a new rental. 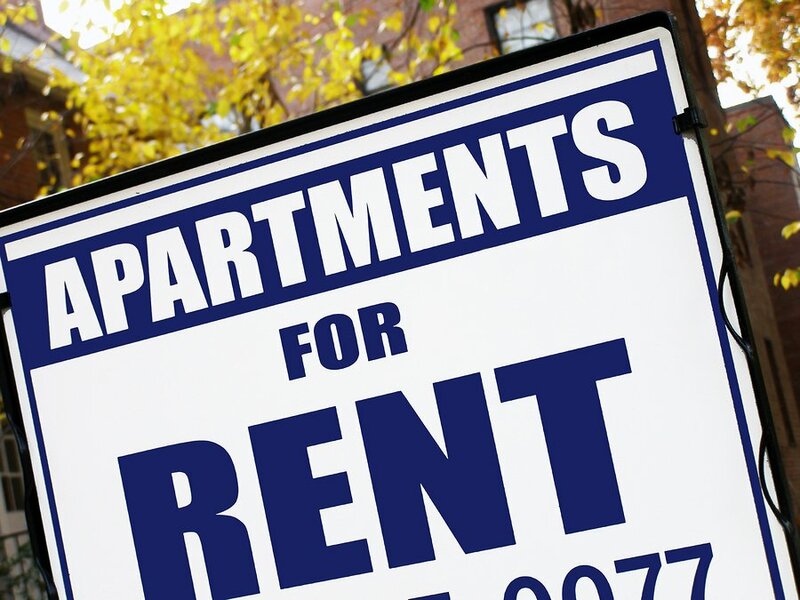 Even if you find that you are leaving he rental before your lease is finished, if you followed the proper procedures for termination as dictated by the lease (or you found a new renter that meets your landlord’s tenant screening requirements) you may find that your landlord or manager is more than willing to provide a reference. Generally, if you act in a professional manner and follow your lease agreement, you will be spared from any difficulties or legal issues when attempting to move. However, there is always the possibility that a dispute can arise, and in these circumstances, it’s important to understand what the law does and does not allow. This is particularly true when it comes to each state’s security deposit laws, as these are most often the cause of a dispute. If you find yourself in further difficulties, each state and many cities have their own tenant organizations, many of which can be found at HUD.gov and it can be prudent to speak to a lawyer if your manager or landlord have mentioned taking any legal action. Moving can be stressful no matter what, and we don’t always have control over when we move, but there are ways to reduce the stress and mitigate a negative impact on you renter history. Following the right steps when vacating your rental will be just one more way to prove you are an excellent tenant, which can help you the next time you need to move to a new place.